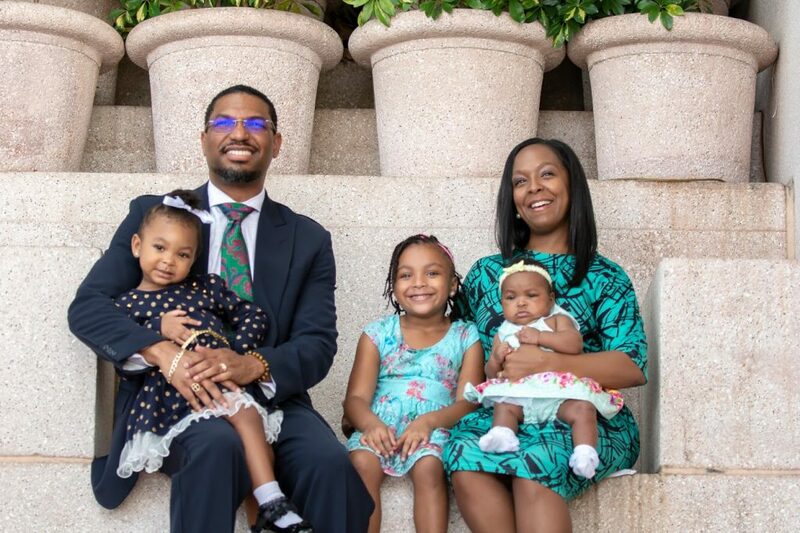 A. D. SHAW, is the founder and Senior Pastor of Shekinah Glory Cathedral, Church Of God In Christ, Inc., located in the beautiful city of Tampa, Florida. A spiritually gifted orator, preacher and teacher, his ministry has touched thousands of lives through his 15+ years of ministry. Pastor Shaw was born and raised in the Church Of God In Christ (COGIC) under the teaching of his childhood Pastor, the late W. W. Gilyard. Once Shaw accepted the Call to ministry, he humbled himself under the tuteledge of his mentor, the late Superintendent A. P. Conage. After many years of being a traveling evangelist, A. D. Shaw, was compelled to step into a new dimension and accept the Pastorate. In November of 2004, the Lord began to impress upon the heart of a man who longed to walk in the Master’s will, and launch a new ministry. He obeyed the voice of God and in March 2005, he held the first service of Shekinah Glory Cathedral Church of God In Christ, Inc.
A native of Tampa, Florida, he is the youngest of three children born to George E. Shaw and Anita D. Shaw-Mitchell. 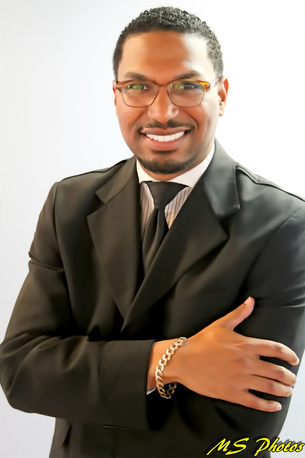 Pastor Shaw graduated from Thomas Jefferson High School and received his Associate of Arts Degree in Secondary Education and his Teaching Certificate from Hillsborough Community College. His pursuit for deeper knowledge and understaning never ends, as he prepares to pursue his bachelors degree. Pastor Shaw's love to see lives changes for the better, fuels his civic involvements. A board member of the Hilsborough County Children Services, he has also forged alliances with local community agencies such as Metropolitan Ministries and ECHO. These alliances helped to establish Shekinah Glory Cathedral as a resource in the community to offer assistance to families by way of providing annual Back to School Backpack giveaways, Thanksgiving Food Box giveaways, and Chirstmas Toy Drives. Tampa Coalition of Clergy, Inc. In July 2006, Pastor A. D. Shaw married his best friend, Lady Michon Shaw. They share the thrills of parenting Miss Dichon Elizabeth and Miss Louise Elizabeth.